Property crime in Prince George has skyrocketed in the last two weeks according to RCMP. More than 40 related crimes have been reported to police, mainly along 15th Avenue between Victoria Street and Foothills Boulevard. “We’re particularly concerned for this area,” explains PG RCMP Corporal Craig Douglass. Cpl. Douglass says it’s important to make sure your valuables are not out in the open. Over the same period, six motorcycles have also been stolen between 5th Avenue and Tabor Boulevard, with four still missing since. 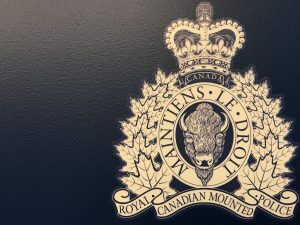 Anyone with more information on property-related crimes in their area is asked to call the Prince George RCMP at (250) 561-3300, or Crime-Stoppers at 1 (800) 222-8477.